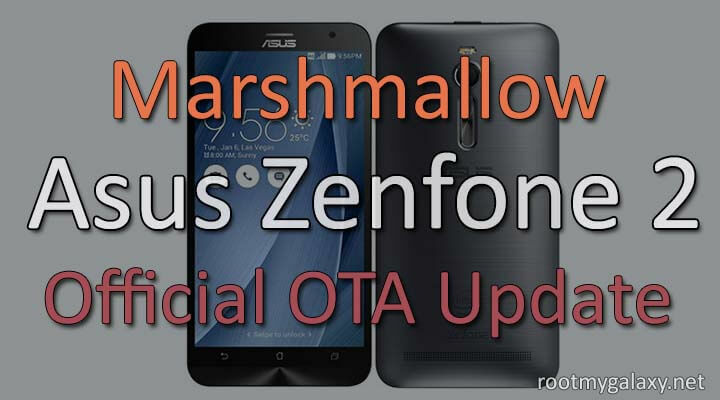 Guide:How to Manually Update ASUS ZenFone 2 to Official Marshmallow Android 6.0 (ZE551ML/ZE550ML).Here we share the direct link to download ZenFone 2 Marshmallow 6.0 Beta Update. Asus has started rolling out latest official Marshmallow 6.0 update for ASUS ZenFone 2.The ZenFone 2 became the 3rd Asus device to get this official update after Asus ZenFone 2 Laser and Zenfone Max.The latest official Marshmallow update for ASUS ZenFone 2 is available via OTA (Over-the-air).You can manually check for the latest update available for your device. The Android Marshmallow 6.0 Official Update comes with loads of extra features.You will also get the DOZE Mode with great battery optimization.This update comes with loads of bug fixes and security patches.The OTA Update is stable enough to be used as daily driver. 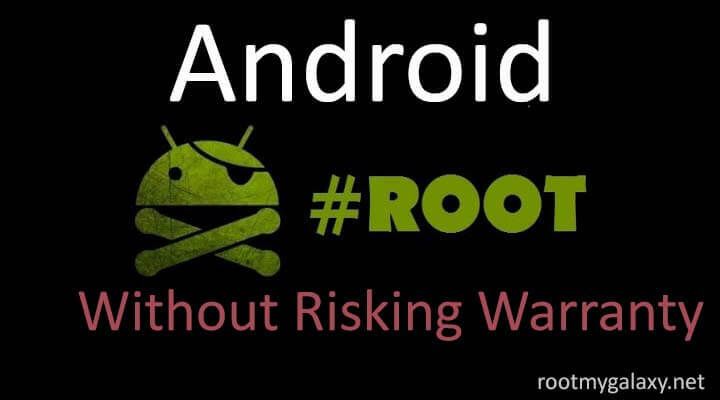 rootmygalaxy.net will not be held responsible for any kind of damage occurred to your Zenfone 2 while following this tutorial.Do it at your own risk. Then download the OTA file from the download section. Once the process is completed, reboot your device.